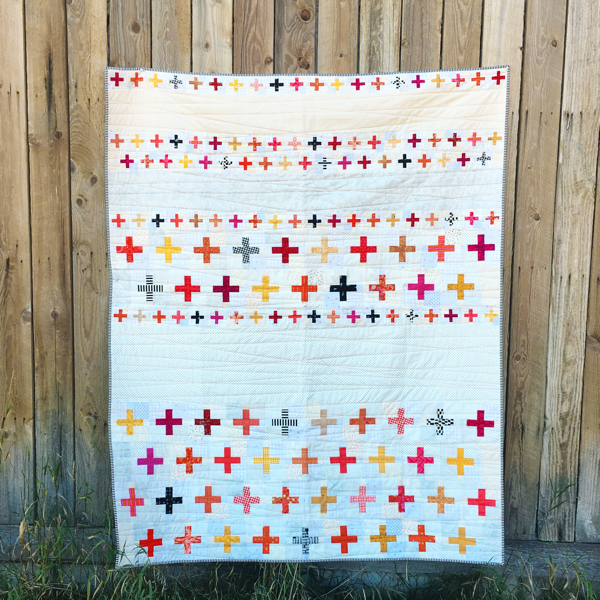 Intersections is a collection of squares and rectangles, making a fun arrangement of color. 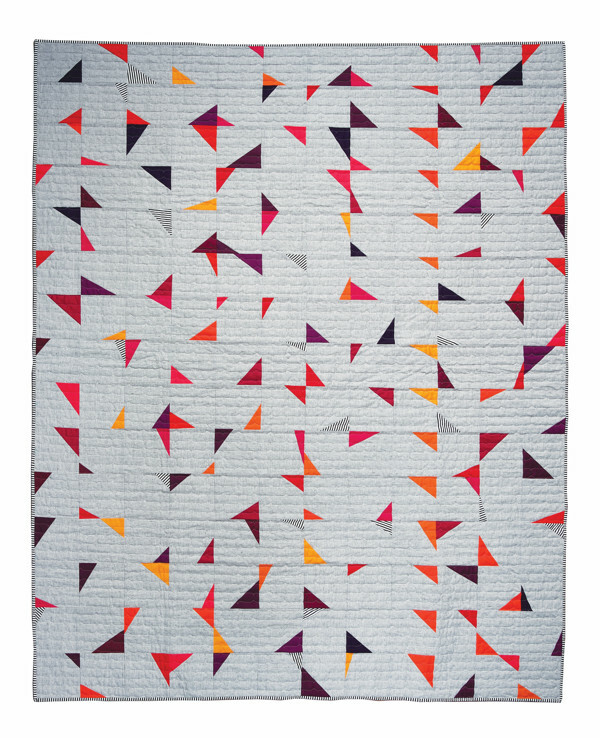 The best part about Think Big, is all the options, and being able to try one block before cutting half-square triangles for a bed quilt. 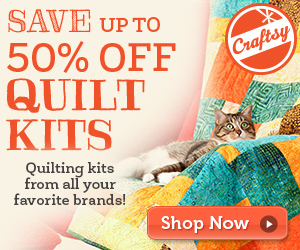 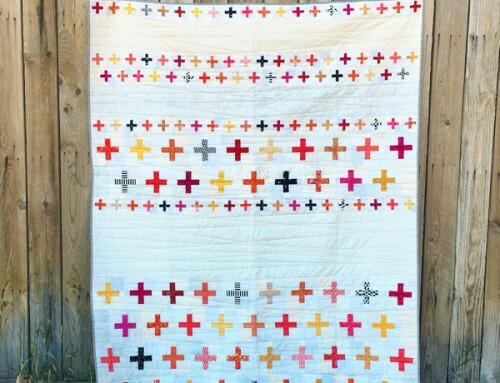 I broke it down into charts, to walk you through the math, so that you can make the perfect quilt for you. 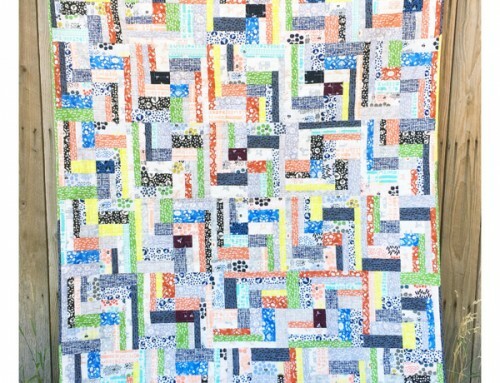 Some of the projects I made quilts for, but about half, I made a pillow and runner only. 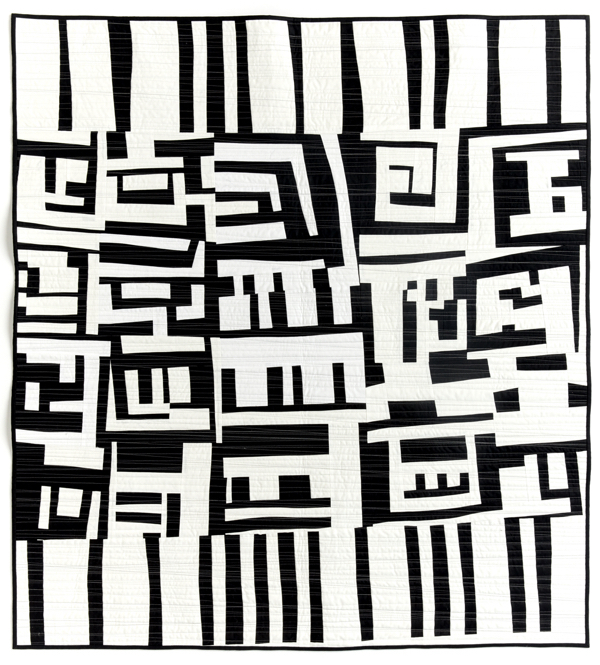 Intersections has a pillow and runner photographed in the book. 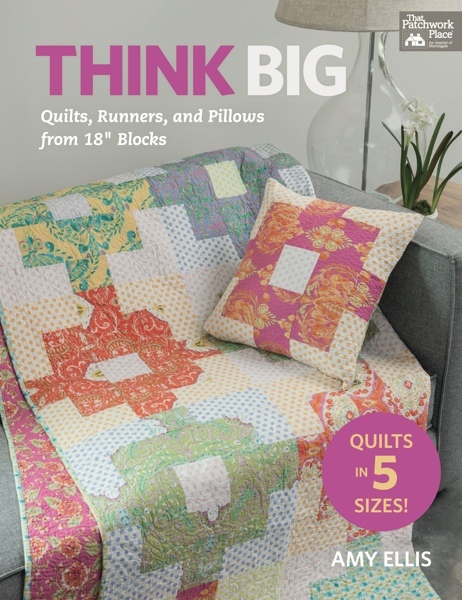 Included in the book are images of a 18″ pillow, and 18″ x 72″ runner. 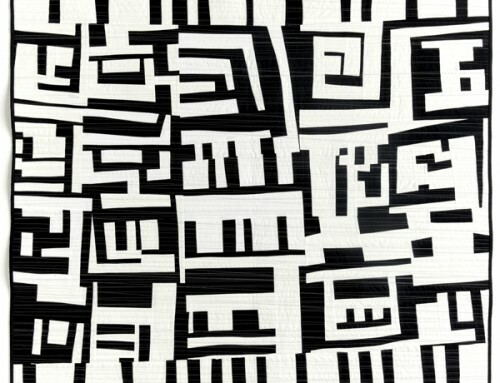 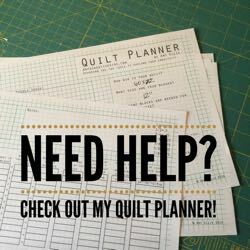 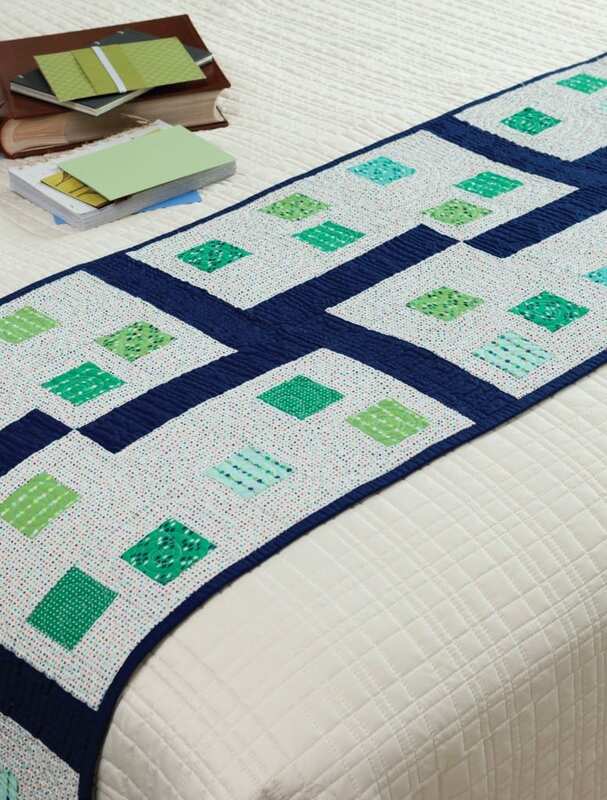 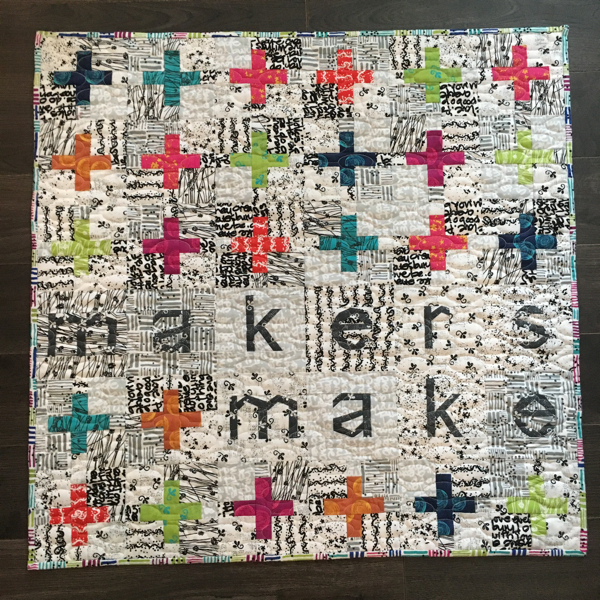 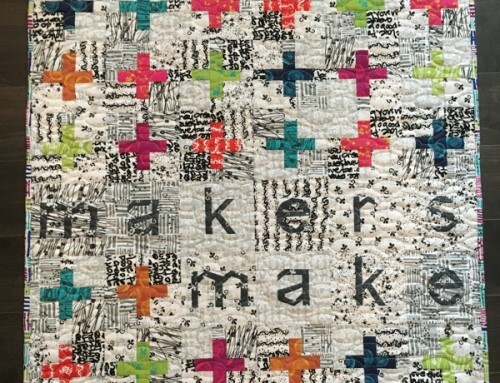 The runners and quilts can be made as few or as many blocks as you like, to compliment your table, bed or any other surface you want to put it on. 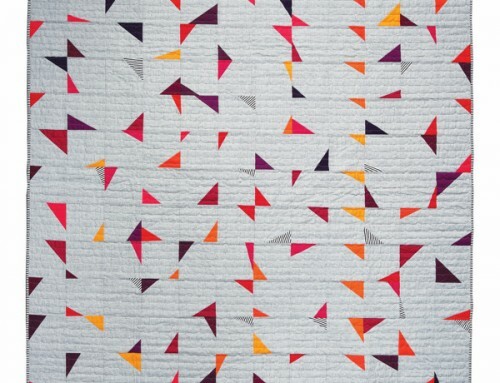 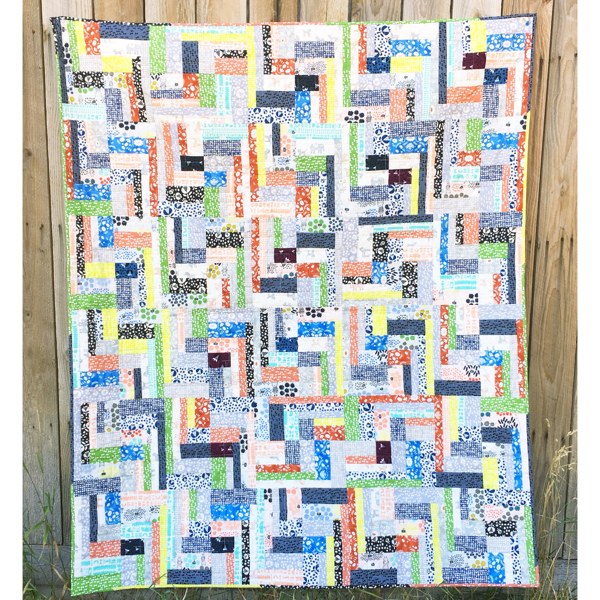 Fabrics featured are Color Me Happy by V & Co.